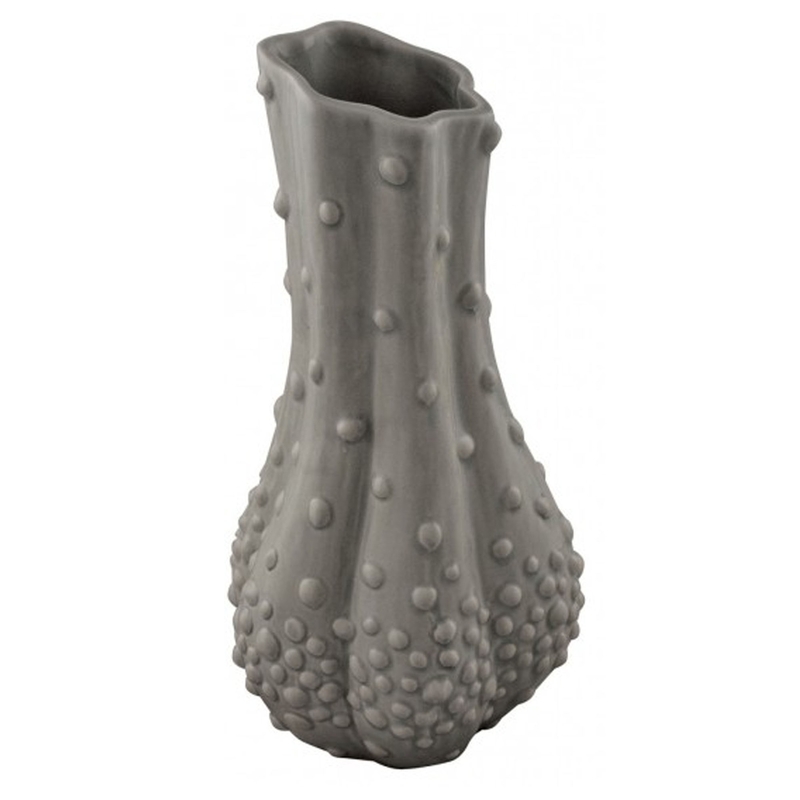 Make your home pop by adding this incredibly abstract vase. It's got a ceramic pimpled design, alongside a fabulously modern grey colour. This vase would look brilliant in a modern, unique home because of it's original design. It's certainly something that would stand out and impress anyone who views it.